RAVEN GREY COBBLESTONES 90X90X25MM-35MM NATURAL SPLIT SURFACE AND SIDES MOUNTED ON MESH FOR EASY INSTALLATION. RAVEN GREY GRANITE NATURAL SPLIT COBBLESTONES ON MESH SHEETS FOR EASY INSTALLATION. THESE COBBLE PAVERS HAVE NATURAL SPLIT SIDES AND TOP SURFACE TO GIVE THAT AUTHENTIC EUROPEAN VILLAGE LOOK. THESE COBBLESTONES MAKE GREAT DRIVEWAY PAVERS AND OUTDOOR PAVERS. COBBLESTONES (THESE ARE NOT STOCKED, ALLOW APPROX 6-8 WEEKS FOR THESE ITEMS). 3 COLOURS ARE AVAILABLE AND ARE USUALLY STOCKED IN A LINEAR PATTERN. 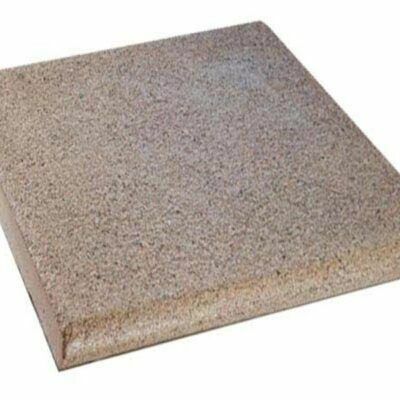 WE OF COURSE CAN ALSO SUPPLY THEM AS LOOSE COBBLE STONES ( HARDER TO INSTALL).